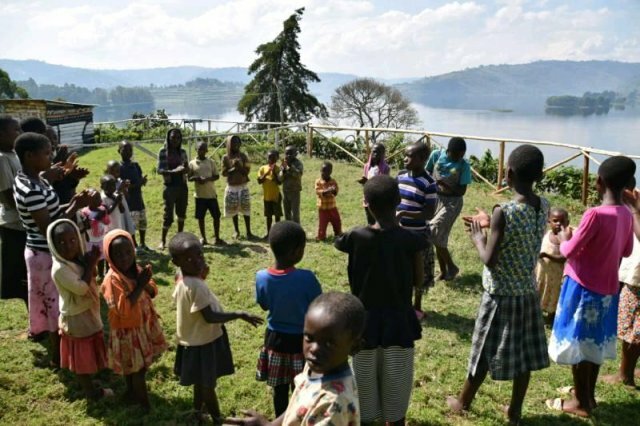 The Lake Bunyonyi Pineapple Community Project aims to help the people in the region achieve a better standard of living. With our first project, the swimming lessons, the goal is for the population to gain basic swimming skills to reduce the accidents and enable the children to have an accessible hobby. Despite living by the lake all their lives and relying on the food from the water, 90% of the population around the lake cannot swim. 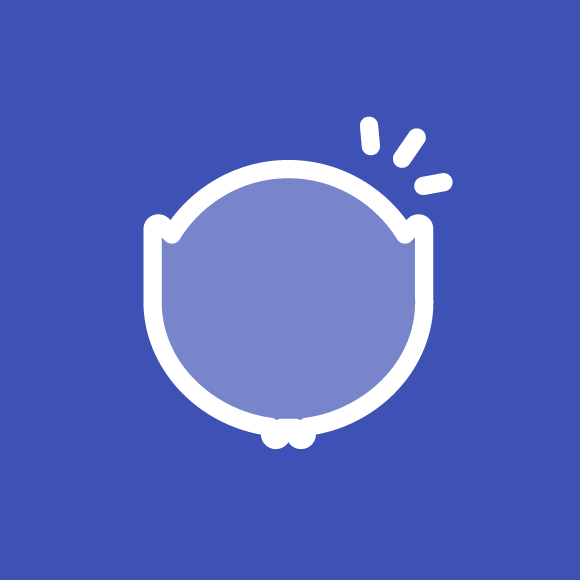 Last year, we have created a nursery school for the community’s children, with 2 volunteering teachers, with the aim to help future school integration of the children and the mothers in their daily life. The second project's goal is to build a place to welcome the growing number of children. Situated in the Southwest part of this landlocked country, Lake Bunyonyi is not only the most beautiful of Uganda’s great lakes, but also the deepest lake in the whole of the African continent. Due to no wild life being dependent on the lake, it is one of the few lakes in Africa that is safe enough to swim. Crossing the lake with dugout canoe is part of daily life of all surrounding communities. This is because potentially long muddy roads make it almost impossible to move around the lake following them. This is also one of the main reasons why the main secondary school is built on an island in the middle of the lake. By providing people with the basic skills of swimming, the aim is to decrease the daily accidents from happening in the first place, especially as people do not use life jackets. 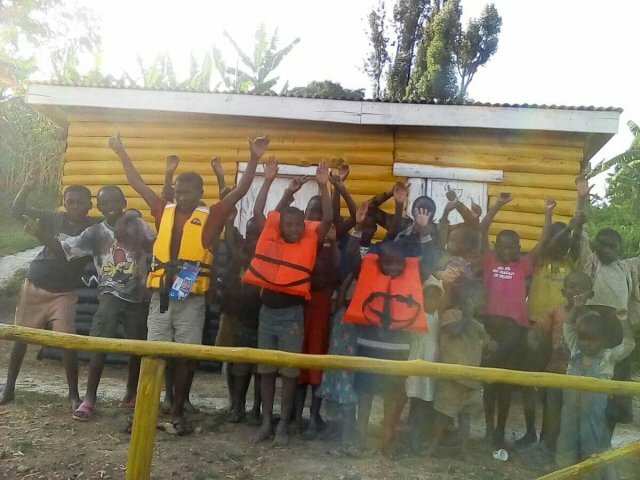 As the lake is very deep with no easy access to shore, to ensure the safety of everyone during the lessons, there is a need for life jackets. Currently, there are three (3) life jackets, which is not enough given the success of the project and the aim is to purchase an additional fifteen (15) life jackets. The school system around the lake consists of an elementary school in each community around the lake and a secondary school on an island in the middle of the lake. Many mothers face the challenge of having to juggle looking after the crops and household choreswhile taking care of the small children until they are old enough to go to elementary school. There is currently no formal education until then. Last year, we have started a pre-elementary school for the children in my community with two (2) volunteer teachers and hosted temporarily by the village church. This proved to be a great success and the number of children attending grew exponentially to reach thirty-five (35) children. As the church facilities cannot accommodate the growing number of children, I have decided to use the land I inherited from my grandmother to build a permanent pre-elementary school. With donations and other savings, there is now a fence and one (1) room hut for the school. Until now, I have done everything possible by giving away land belonging to my family, investing money and tips I have received from the tourists as well as any other donation to make my vision a reality. Having reached a glass ceiling in terms of investments, I now need your help move forward with the projects I have already started. For the swimming lessons, as this project cannot succeed with the additional life jackets to benefit a larger group of children, I would like to kindly ask you to donate for the purchase of these. To be able to welcome the kids, there is a need to build two (2) classrooms, one (1) kitchen and toilet facilities. I would like to kindly ask you to donate for the construction of all these facilities. 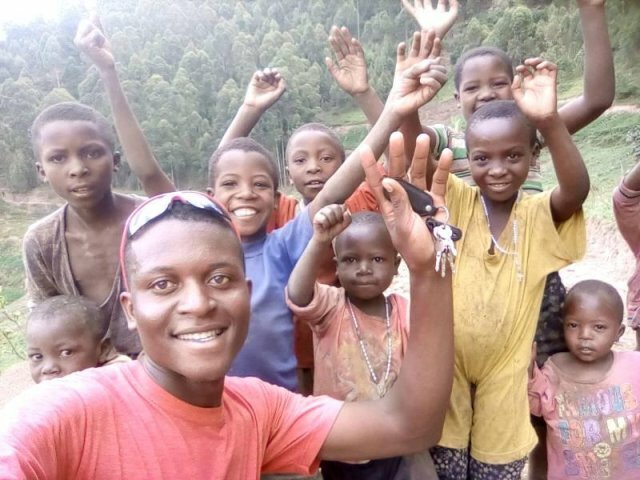 My name is Ananias (or Pineapple as most call me), a 23-year-old Ugandan, born and bred on the shores of Lake Bunyonyi. I have completed tourism studies and now make a living by taking tourists on the lake for day trips and acting as a guide to show how the different communities live and work. Having lived here my whole life, I have first-hand experiences on how our lifestyle is changing. 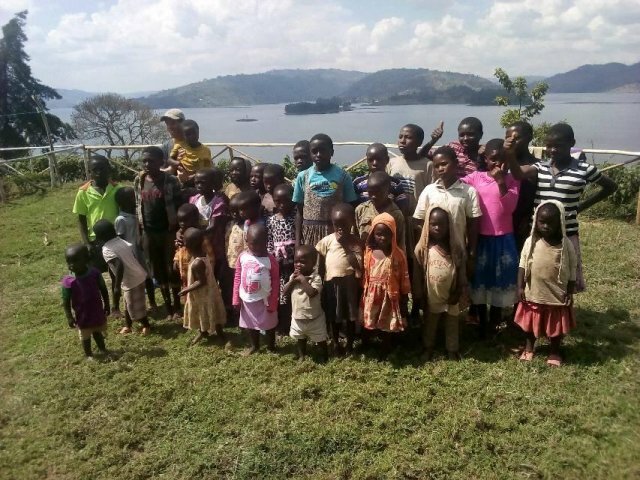 For me, giving back to my society is very important and I have been helping the communities around the lake as much as I can to ensure the development and education of the children and maintain their wellbeing and security. My vision is to have a community where everyone feel safe and know the basics to be able to survive in the fast-changing world. I am helped in my quest by Melina, a French woman I met while she was visiting my country. During her trip, she had the opportunity to visit the current nursery school, housed in the church, and was excited about my project. Melina introduced to me the crowdfunding system and she volunteered to help me carry out the campaign. Living in a rural area, I do not have a bank account myself and therefore she will take care of receiving the funds to send them to me later with a Western Union money transfer (Melina will take care of the transfer fees). She will also make sure to send thank you emails and the children's drawings. I would also like to thank Melina's friends and family who helped prepare the presentation of my project in French and English for the campaign! A BIG Thank you, a thanking email and a Ugandan receipe ! A BIG Thank you, a thanking email, a Ugandan receipe and a drawing from the school's kids! A BIG Thank you, a thanking email, a Ugandan receipe and a drawing from the school's kids personalized and signed, a picture of the school children.